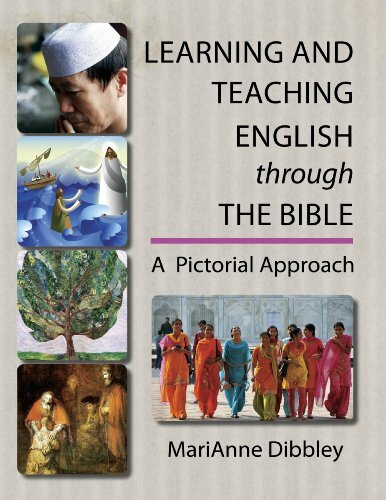 This unique resource teaches English (including ESL/EFL) within a Biblical context and in a pictorial format. It focuses on the top 1,000 most frequently used vocabulary words. It presents an overview of key pronunciation and grammatical concepts. At the same time, it teaches major parables, verses, narratives, and themes from Scripture. Also included are suggestions for classroom games, lessons and activities. If you have any questions about this product by CELA Publishing, contact us by completing and submitting the form below. If you are looking for a specif part number, please include it with your message.